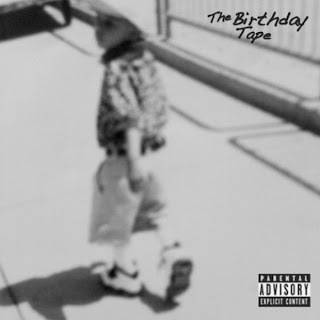 As promised from the Chicago rapper, Rockie Fresh released his new mixtape today called The Birthday Tape, after delivering two new tracks a few weeks back. I'd say the young emcee is having a good 2013 so far as not only being signed to MMG, but he also announced today a partnership with PUMA, which is sure to help gain him even more exposure. You can stream and download from the player below or right here.